OLD PARKED CARS. 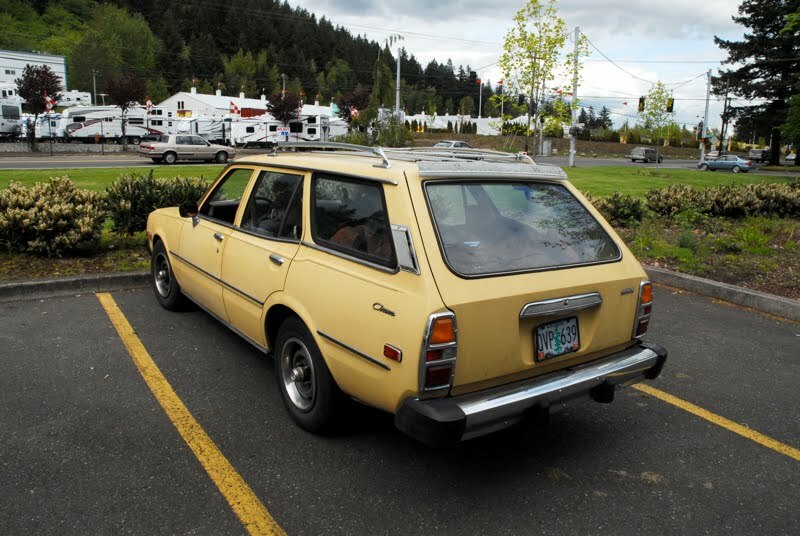 : 1977 Toyota Corona Wagon. wow fantastic. great cloudscape reflection in the windows. You gotta love old Jap tin. Nice... 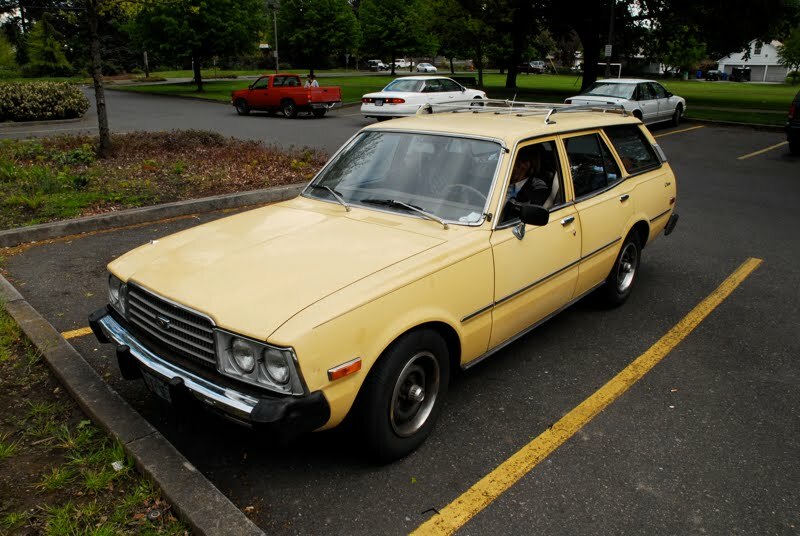 I plan on restoring my 81 Toyota Corona "wedge" by spring/summertime. Go Toyota. Hi there, if you are selling, let me know? Looks like you are in Oregon from the plates; I'm in Seattle. redperson -at- vitanostra -dot- com ... I had one of these for 15 years and am interested in a replacement. 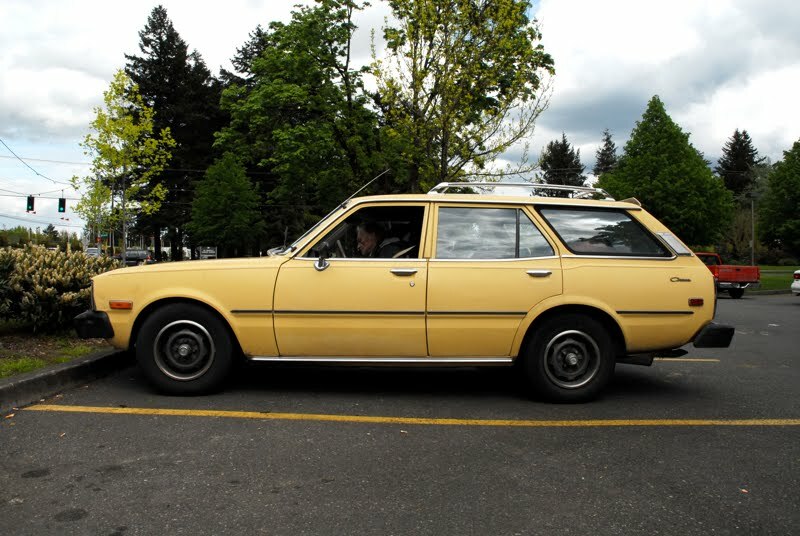 Is there someone sitting in the driver's seat of this car? Please tell me I'm not imagining that. @The Health Seeker, it's been a few years since I saw this but you're correct. See the much neglected person inside car tag.